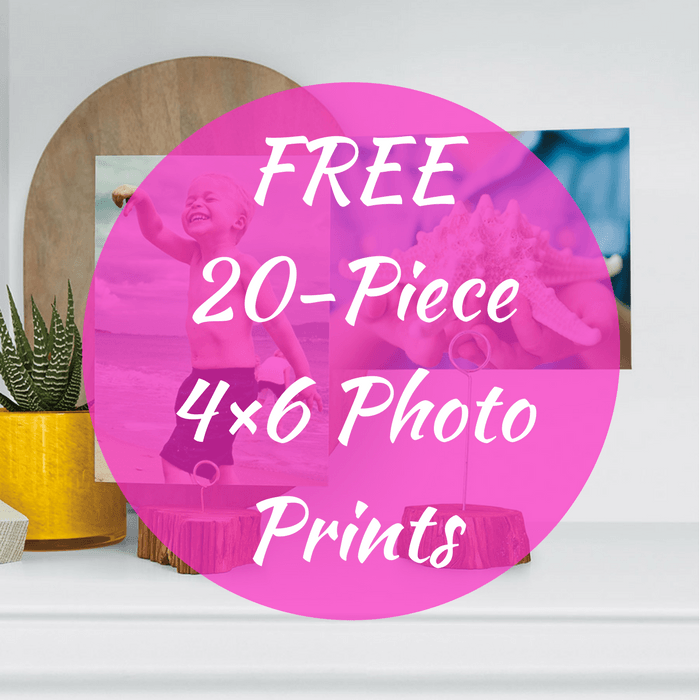 20 FREE 4×6 Photo Prints! PLUS FREE Shipping! You are here: Home / FREEbies / 20 FREE 4×6 Photo Prints! PLUS FREE Shipping! Until August 9 only! Head over to Snapfish to score 20 FREE 4×6 Photo Prints PLUS FREE shipping when you use promo code 20AUGFREE at checkout! Nice! Don’t delay and get it now!